April 4th Noon-3pm at the studio. 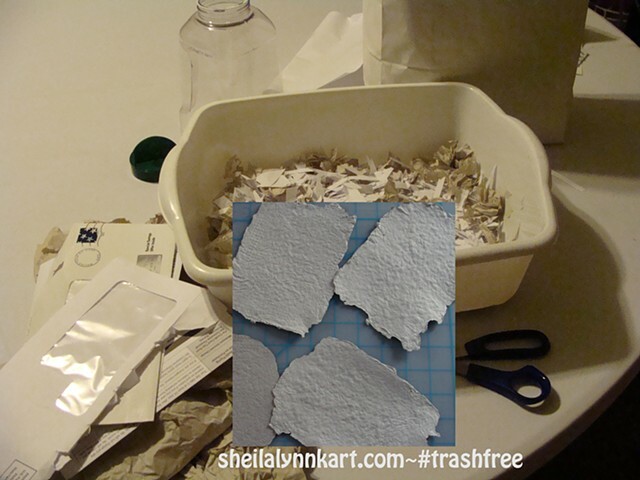 Up-cycle junk mail and used paper in this basic introduction to recycling your own paper. Then make a craft project from recycled paper to take home. Limited seats available. CONTACT the studio to RSVP BY March 14th. Pay $5 Materials Fee Online (additional fees may apply) or register and pay at the studio.